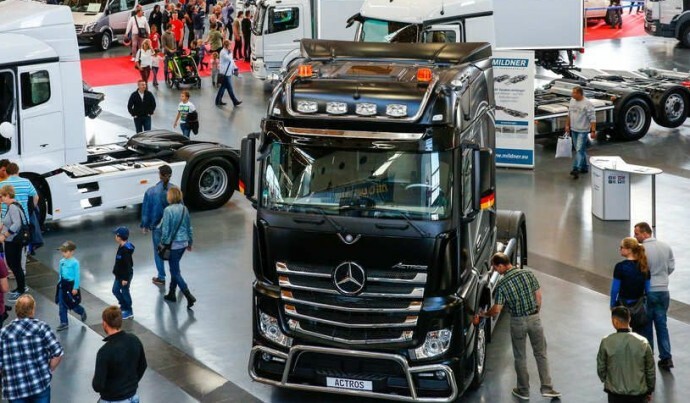 The fifth commercial vehicle trade fair surpassed all previous results. 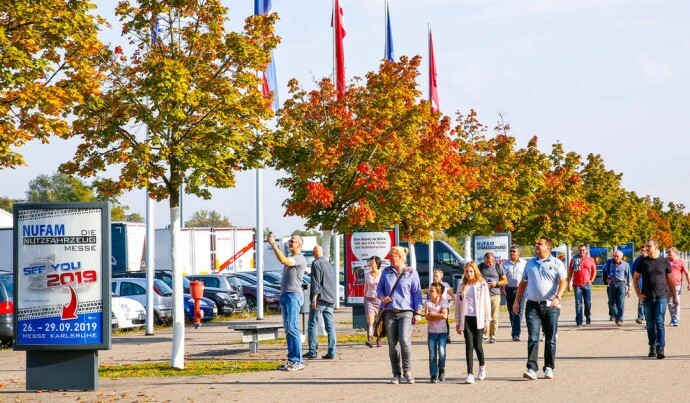 According to an analysis of the final figures, 23,006 international trade visitors and journalists came to Karlsruhe Trade Fair Centre on the four days of NUFAM (28 September to 1 October 2017) to find out about the latest product innovations, exchange ideas with partners and customers and to conclude or initiate business deals. 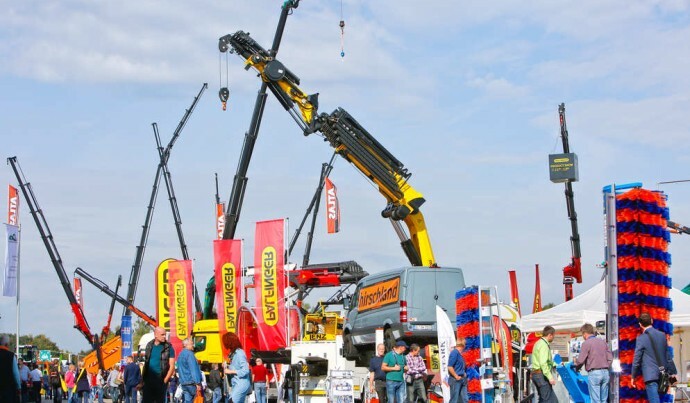 In 2017 NUFAM presented an even wider range of products and services and occupied the entire exhibition grounds for the first time. 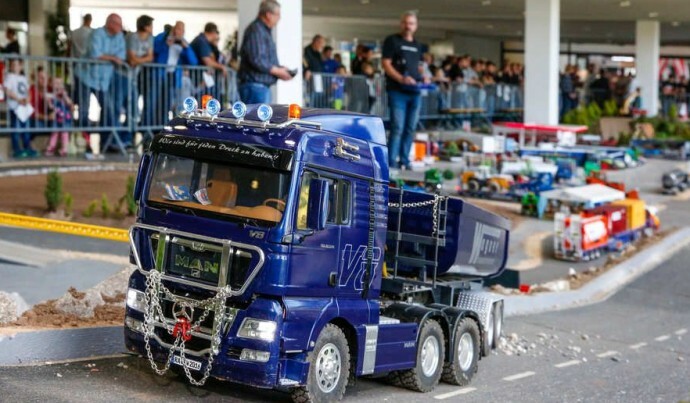 374 exhibitors from 16 countries presented the entire performance spectrum of the commercial vehicle sector. NUFAM brings together transport, freight forwarding and logistics under one roof and offers the ideal conditions for making current and future investment decisions. In 2017 374 exhibitors from 16 countries took advantage of this opportunity. 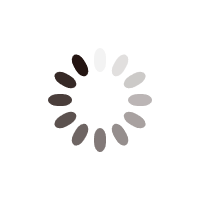 Pictures often say more than words. See a film of NUFAM 2017 or take your own 360° tour.